In direct contrast to most existing derivatives books which emphasize issues related to the pricing and hedging of derivatives and are intended more to train traders, not managers, this groundbreaking book is designed for those who want to learn how to use derivatives to maximize firm value through risk management. This book presents the crucial tools necessary for executives and future derivatives players to effectively hedge with derivatives in order to protect firms from losses. Coverage includes all the pricing tools that are necessary for those who seriously intend to use derivatives as well as the necessary tools to evaluate how to use a particular derivative to reduce risk. 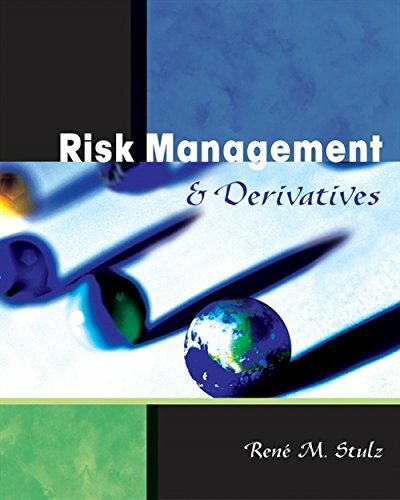 Rather than focusing on an array of possible derivatives, the book is much more concerned about teaching a general approach to use derivatives so that readers know how to use existing derivatives for risk management as well as derivatives that do not yet exist.